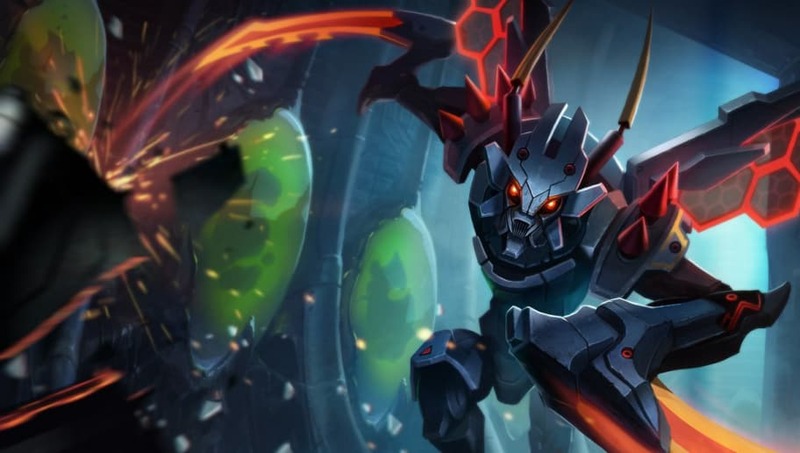 League of Legends Patch 8.20 is filled with many solid jungle champions for players to enjoy, but some of those champions are better picks than others. Here are the five best junglers in League of Legends Patch 8.20. 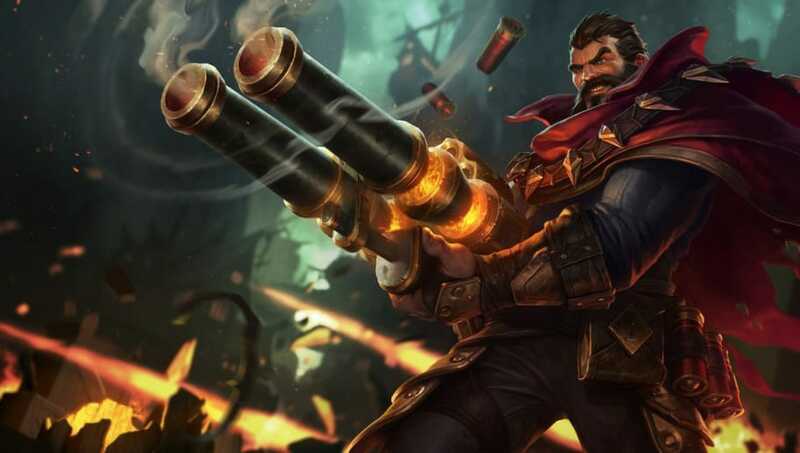 Graves is one of the easiest and most reliable junglers to play at the moment. His Smokescreen makes for easy ganks or initiates for fights. He is also able to do a huge amounts of damage due to his passive. 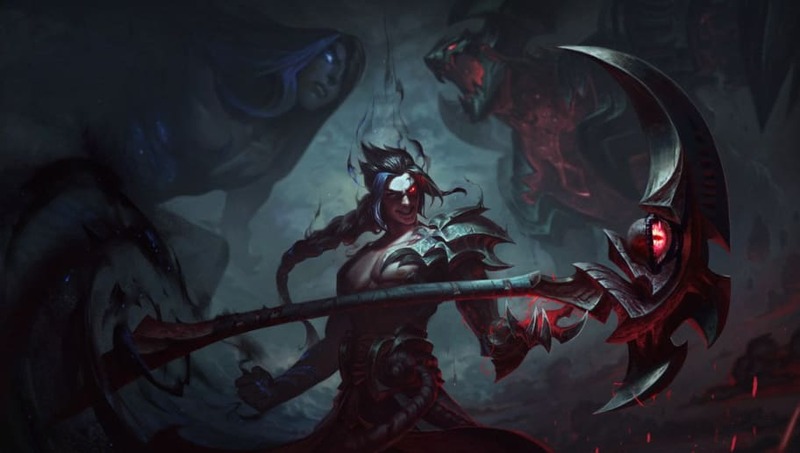 Since his release, Kayn has been a good jungler because his kit does everything right. He has good crowd control, jungle clear, and can put out lots of damage. Also, his passive allows him to snowball a lead or stay back and support his team. 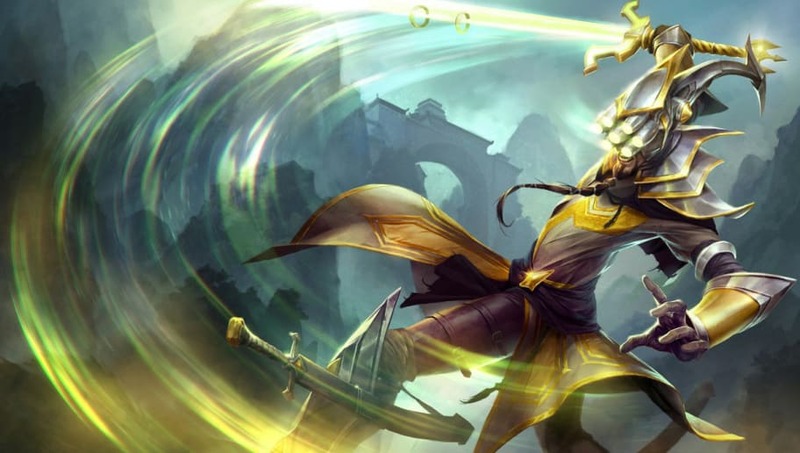 Without a doubt, Master Yi is one of the most annoying junglers in the game, especially at lower elos. He has good early clear, which gives him time for ganks, and once he hits Level 6 he can go crazy with his ultimate. 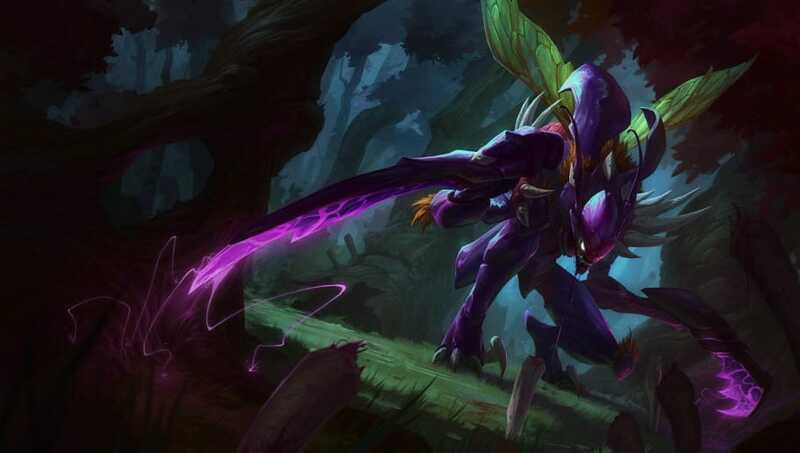 After his buffs in Patch 8.19, Kha'Zix has been doing well. His early clear is fairly good and his ganks are easy. And though he does well in the early stages, he thrives in the mid-game wen enemies wander the map alone, ready to be picked off. 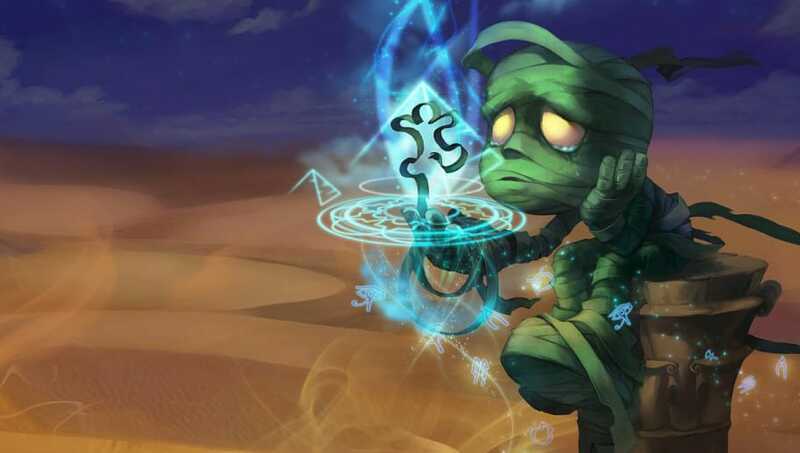 Amumu is one of the more underrated junglers in the game. His early clear is good, and his ganks are great for locking down mobile champions. Not to mention that, his ultimate can easily initiate a fight in his team's favor.